Tokyo Sky Tree, the world’s tallest communications tower and second-highest building, opened to the public on Tuesday morning. The Tokyo Skytree, twice as tall as the Eiffel Tower situated in eastern Tokyo. The surrounding area, known as Tokyo Sky Tree Town, features an open air market lined with cherry blossom and red pine trees. 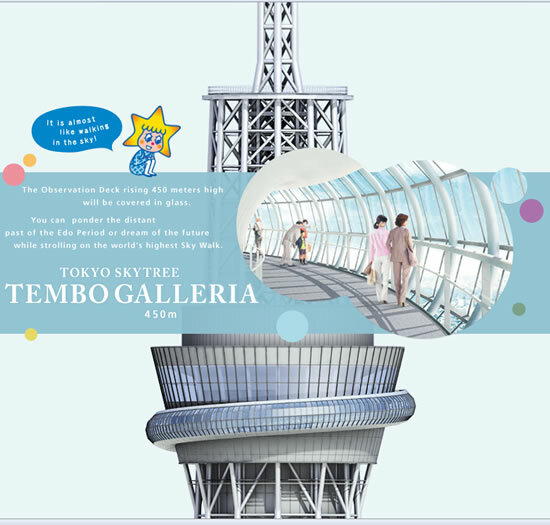 The rest of the Sky Tree Town includes office buildings and more than 300 shops and restaurants, a planetarium and an aquarium. 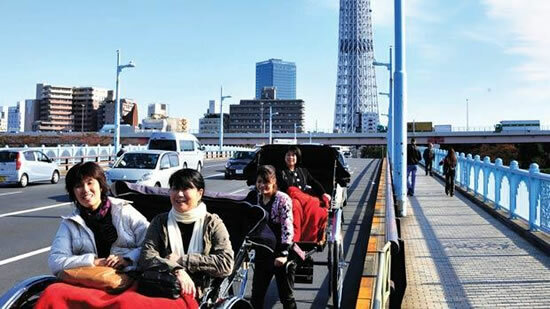 Tobu Railway Co, which operates Tokyo Sky Tree, is expecting hundreds of thousands of visitors per week. To control numbers, it said that admission will be by reserved ticket only until July 11. Japanese tourism officials hope the 634-meter tower will be a big draw for visitors. There are two observation decks—at 350 meters and 450 meters above ground—as well as restaurants, office space and a vertigo-inducing glass floor that allows visitors to look straight down. Construction of the tower, near the popular Asakusa traditional district on Tokyo’s eastern side, began in July 2008. Tokyo Sky Tree tops the 600-meter Canton Tower in China’s Guangzhou and the 553-meter CN Tower in downtown Toronto. 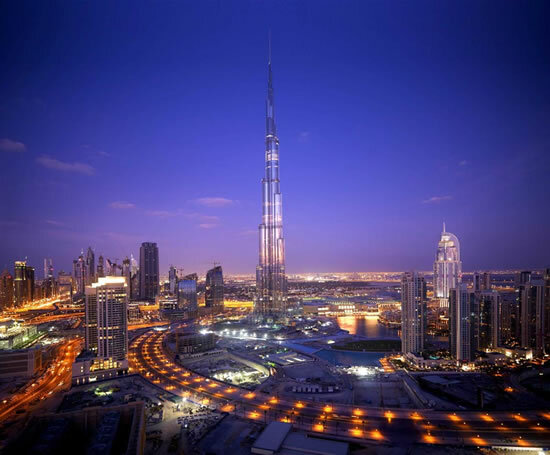 It is the world’s second-tallest manmade structure, beaten only by the 828-meter Burj Khalifa in Dubai. Some 580,000 workers were engaged in the construction, which cost 65 billion yen for the tower alone, a spokeswoman said. Tokyo Sky Tree is expected to overshadow landmarks in the capital’s upscale western parts, including the 333-meter Tokyo Tower, which was built in 1958 and became a byword in Japan for the country’s rapid post-war growth. 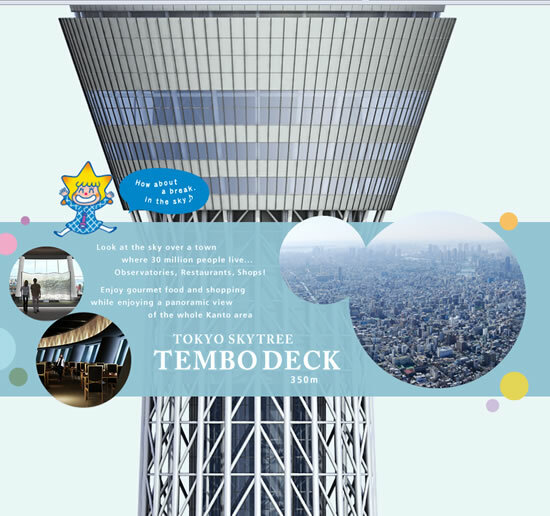 The Sky Tree will serve as a broadcast tower for television and radio, along with being a tourist attraction. READ Ultra-large capacity inline optical amplified transmission can send 5,000 HDTV videos of two hours in a single second over 1000 km!